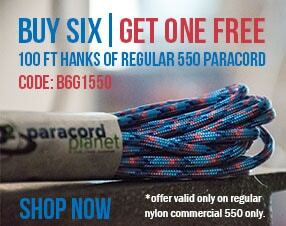 While looking around our website or social media pages, you've probably come across something called The Paracorner. If you've explored it already, good for you. If you're a little confused about it, allow me to give you a guided tour. This is the heart of The Paracorner. 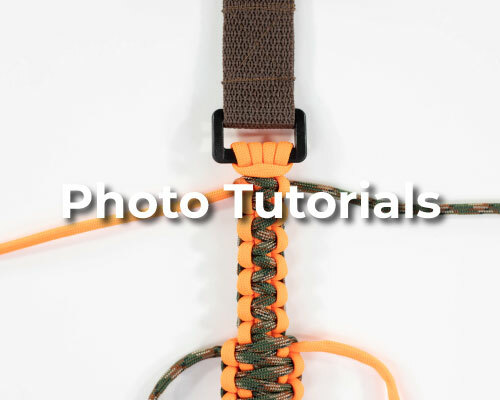 Our Paracord Planet website hub has links to all of the different parts. Here you will find our video tutorials, photo tutorials, and our blog—as well as links to other help topics. 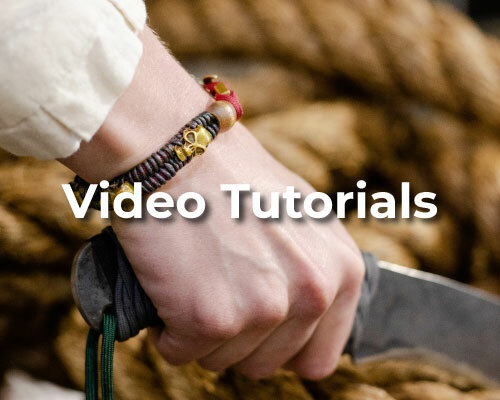 These are a good way to begin crafting with paracord. There are a couple of reasons that make photo tutorials ideal over video tutorials. Photo tutorials can be followed at a slower pace. If you watch video tutorials and find yourself often pausing the video or needing to rewind, photo tutorials might be a better option. They can also be printed. If you are going someplace with no internet connection, you can easily save the PDF file or print the tutorial for later use. Browse all our video tutorials right from our website or on YouTube. Our website video browser allows you to search through our library for the video you're looking for. We add new tutorials every week. The blog has a variety of content. It's a good place to find ideas, as well as information about crafting supplies and methods. Here we like to compile things in lists and link out to useful information elsewhere on the web. The author also likes to think he is occasionally funny. If an article helps you out, leave a comment and let us know. We read them all! You've probably seen our Paracord Planet Facebook page, but we also have a crafting group named The Paracorner - Paracord Community. 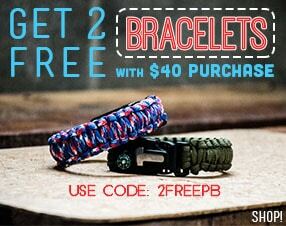 This is a great place to meet other paracord crafters. Feel free to join and share your work with the community. The Forums are a new addition to the Paracorner. They provide a great way to find other people that are interested in making the same things you make—as well as a way to ask for help solving a problem you may have. The forums aren't limited to paracord crafting either. 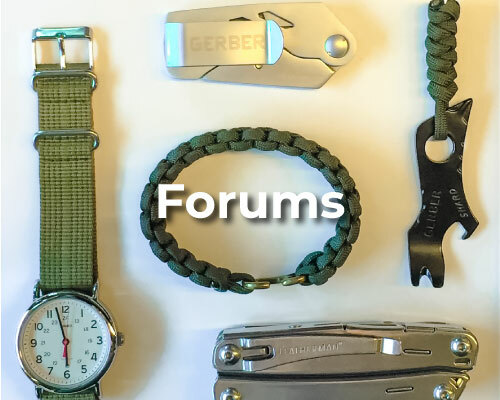 If you are into prepping, crocheting, everyday carry, emergency preparedness, or macramé, we want to connect you with others like you. They do have a little bit of a learning curve, though. Take a couple of minutes to learn how forums work (below) and you'll be posting in no time. It's easy to sign up for the Paracorner Forums. Either login with a Facebook or Google account, or quickly create an account from scratch. Just click the Signup button in the top right of the forum page. This is the nice thing about forums. If you can't find the information you're looking for, just start a new topic instead. Tag it with relevant keywords so other users can find you to help out or to ogle your work. This works a little different on forums. Instead of uploading directly to the forum website, you can link to other websites. Since you probably already show off your work on Facebook, Instagram, or elsewhere, you don't need to re-upload it. Forums often use what is called "shortcodes" to format posts. These are simple tags to make your content appear differently. Check out the full list in the forum Community Guidelines. From Facebook, just right click on your image to copy image address, and paste it in between our image shortcode like this: [img]url[/img] You can do this with most websites. Instagram support is in development. For now, there is a workaround. Just add "/media" (no quotes) to the end of your individual Instagram post url. 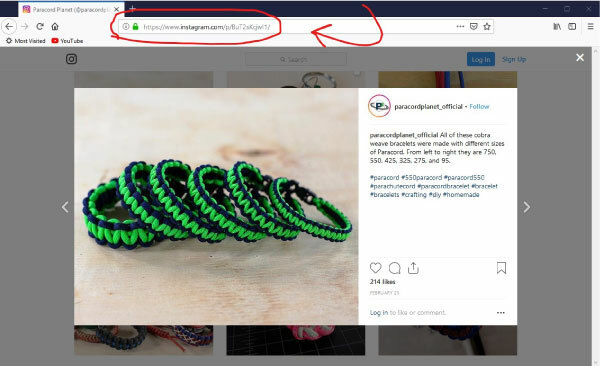 Like this: [img]url/media[/img] Make sure you grab the url from the top navigation bar as instagram won't let you right click to copy image address. We know that making things is more fun with other people. 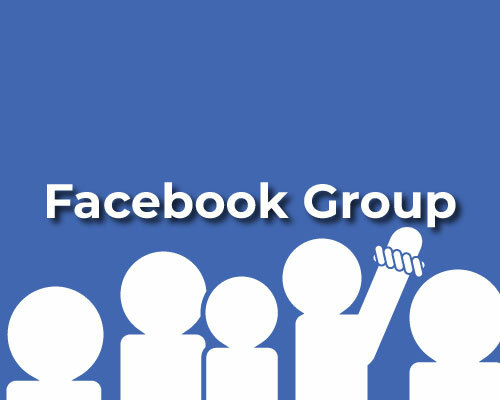 We want to provide you with ways to interact with other crafters and get the information you need. If you notice anything that is broken on our Paracorner Forums website, please let us know in the comments. We are always open to your input!